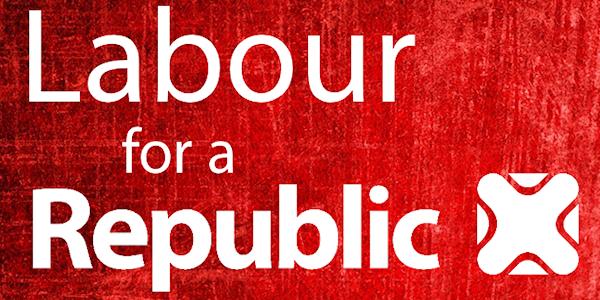 Labour for a Republic is a pressure group of members and supporters of the Labour Party who campaign for the Party to adopt a policy which would achieve the abolition of the British Monarchy in favour of a democratic republic. We believe that the continued existence of a hereditary and unelected monarchy is incompatible with the aims and values of the Labour Party. The Labour Party is a democratic socialist party but the British Monarchy goes against every democratic principle and perpetuates a system which gives immense privilege and power to the few at the expense of the many. We cannot hold the Queen and the Royal Family to account at the ballot box. The Queen and Prince Charles have the power to veto bills that affect their private interests and ‘royal prerogative powers’ transferred directly from the Monarch give the government vast power, without the need for parliamentary approval. We believe that replacing the Monarchy with a democratic republic will make a real difference to our country. It will strengthen our democracy: allowing all citizens the right to choose their head of state, re-balancing power between government, parliament and the people, ending royal secrets and the abuse of public money and giving us an effective head of state who can represent the nation, referee the political process and protect the British constitution.